MEYLE is one of our key brands and consists of three product ranges Meyle Original - their tried and test spare parts range, Meyle PD - their braking range delivering maximum braking performance and Meyle HD - their heavy duty range which exceeds OE standards and comes with a four year guarantee. We import our Meyle products directly from Germany. FAI supply engine and suspension parts, as well as a range of specialized automotive tools. BOSCH Electrical, brake, ignition, drive belt, power steering parts. We also stock Bosch sensors, fuel pumps, spark plugs, glow plugs, ignition leads, and wiper blades. Kolbenschmidt provides gasoline and diesel engine pistons for cars and commercial vehicles. Other products include pistons for two-cycle and compressor engines as well as a wide range of piston rings. 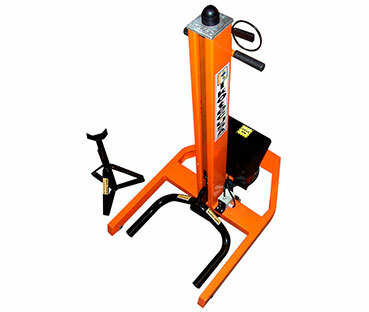 Pierburg provide Quality fuel pumps, fuel senders and repair kits. All Euro Parts stock a full range of LUK clutches, and driveline parts. Ruville Provide Quality Engine parts, timing chain kits and water pumps. INA provide quality tensioners, bearings, and idler pulleys. Vaico has developed a well-known brand name in the engine and gearbox sectors in the global spare parts market. The range includes over 19,000 quality spare parts in over 150 different product groups such as steering, brake, cooling, filters, fuels such as engine oils and transmission oils and much more. As an original-equipment manufacturer and replacement part supplier, Victor Reinz® delivers innovative sealing technologies of the highest quality. All spare parts in the comprehensive product range meet the high standards of OEM quality. Siemens VDO provide quality electrical components, engine management and control units. Endeavour Tools provide premium quality automotive and industrial hand tools, air tools, hand tools, impact bits & sockets, lifting clamps, security fasteners, and safety tools. All Euro Parts stock AST's full line of specialised service tools. 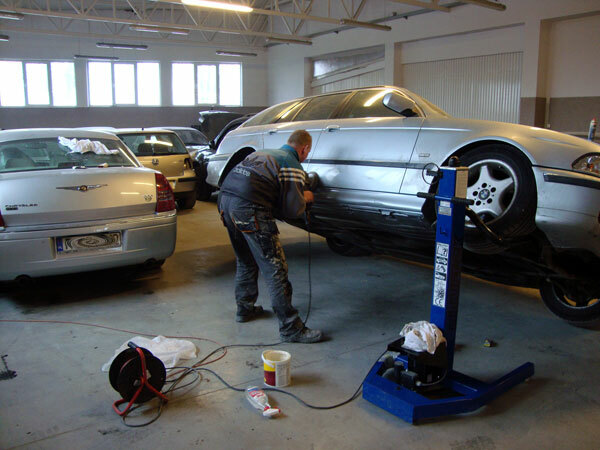 HCB supplies a wide variety of tools including general tools, engine repair tools, transmission repair tools, panel repair tools, tire repair tools, and especially chassis repair tools. Arnott Industries is the global leader in aftermarket air suspension products for luxury cars, trucks and SUVs. 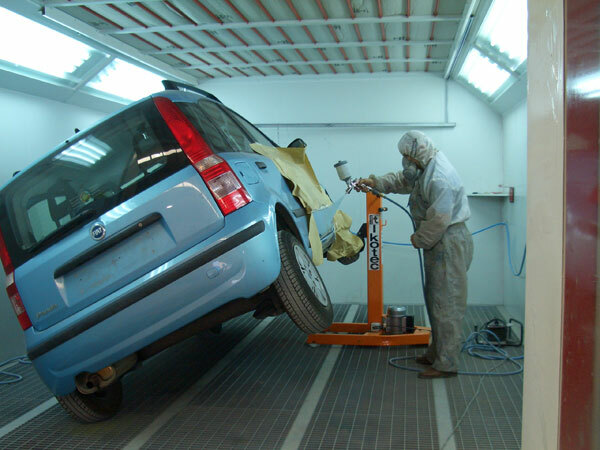 They have an extensive line of affordable, high quality, products for over twenty vehicle makes.